Alcohol v non-alcohol mouthwash – which one is right for you? 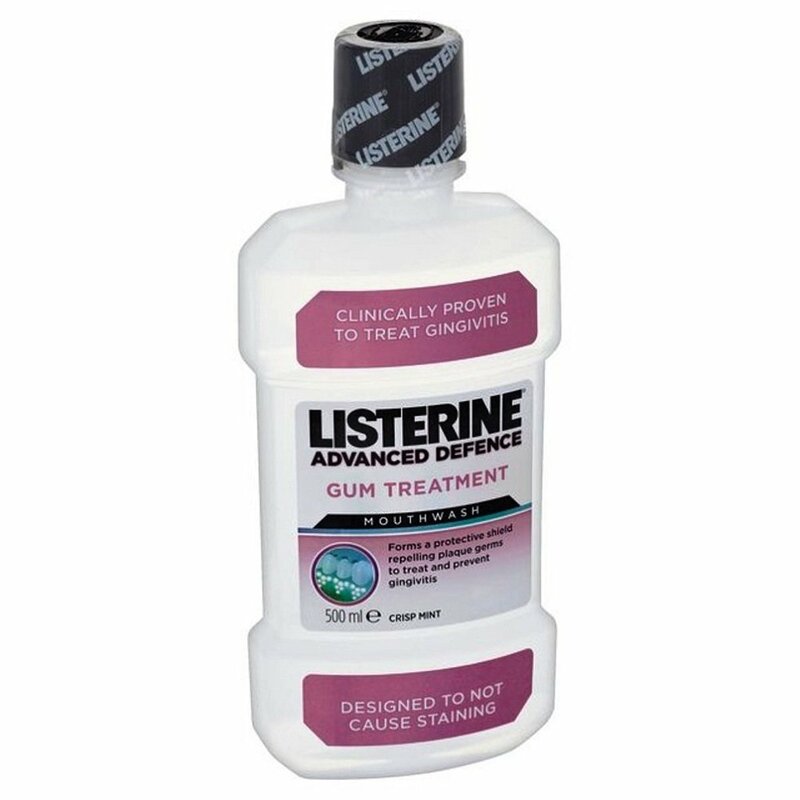 If you constantly have to put your hand in front of your mouth when talking because it smells like rotten teeth when you open your mouth due to bad breath, then you probably want to look into getting the best mouthwash. But if you think it is as simple as going to your local drug store and selecting the first bottle you see on the counter, then you are wrong. There are plenty of options out there with different ingredients. 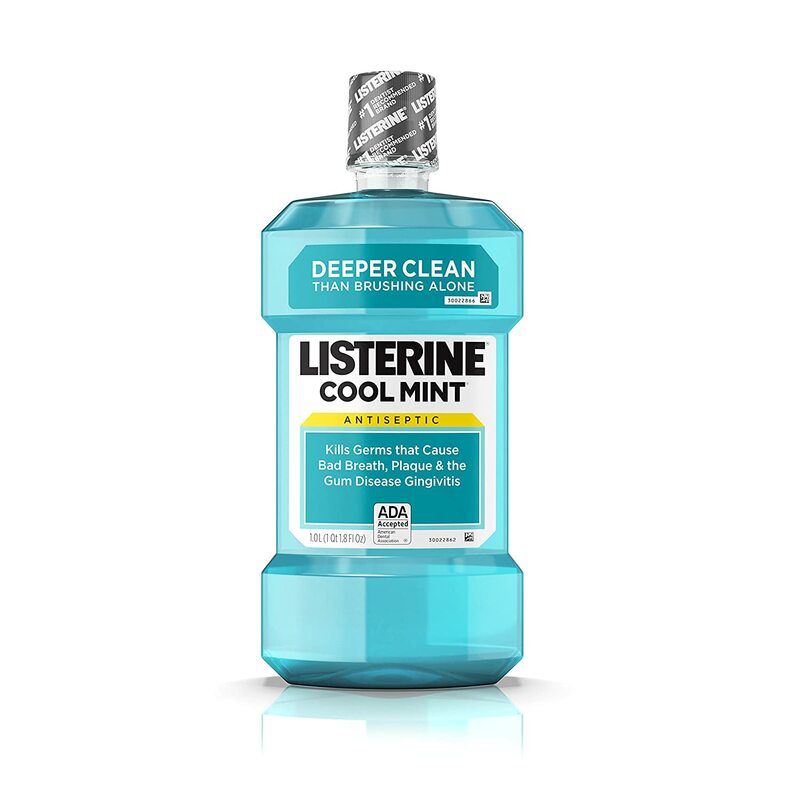 While some variations might be small and it comes down to whether or not you like your mouthwash to be minty or tasteless, one major decision you need to take into consideration when making your purchase is whether or not you want an alcoholic or non-alcoholic mouthwash. 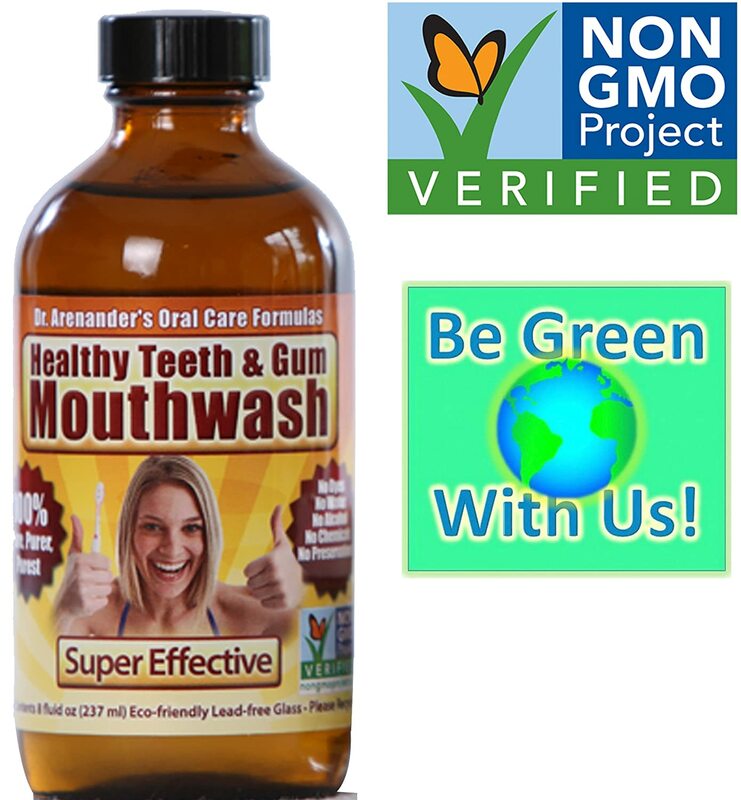 The majority of mouthwash products out there contain ethanol, a type of colorless alcohol, which kills the germs and bacteria so all in all it reduces plague and gingivitis, and ultimately improves your oral hygiene and health. A lot of products, though, use ethanol in various concentrations as high as 25 per cent. The downside of that is it can cause a burning sensation in the mouth and it will dry the mouth out as alcohol a drying agent as it extracts water. Unfortunately it means bacteria are not flushed out completely. There are a lot of stories out there claiming that using a mouthwash with alcohol in it could increase the risk of developing oral cancer, but rest assured that comprehensive studies are yet to find a direct correlation between mouthwashes with alcohol in it and the disease. Mouthwashes with alcohol also contain chlorine compounds which could result in stains on the teeth and also affect your taste buds in the longer term. But on the other side the ethanol helps to dissolve certain oils like eucalyptol, menthol, methyl salicylate and thymol which provide the anti-bacterial effect that reduces cavities and fights gum disease. Diabetics, pregnant women, people with addiction to alcohol and those suffering from certain health conditions are usually advised to rather go with the non-alcoholic mouthwash version. Some people, though, may have a dry mouth or sensitive gums or they don’t like that burning sensation caused by ethanol. In that case it is best to go with the non-alcoholic mouth wash version. And in this day and age, the ingredients used to replace the alcohol in mouthwash are so good you don’t even notice the difference. Baking soda is used as a natural abrasive to remove stains in the alcohol free mouth wash version. The flavors are also not too bad as they add pure mint oils or even ginger, but that might not be for everyone. Alcohol v non-alcohol mouthwash – So which one? Most people grew up with alcohol-based mouthwashes, but you now have an option and it is advisable to go with the non-alcohol product if you have children or if you personally have a medical condition or is pregnant. But more often than not it just comes down to whether or not you like that burning sensation or not, as both products will do the job you want it to do. Despite claims that the alcohol version is bad for you, there is no conclusive proof that it alone damages your health. In conclusion, don’t forget that a mouthwash only works well if you brush your teeth and also floss. So if you desperately want to replace that rotten smell with a fresh, minty breath then do all three: brush, use a mouthwash (whether with a product that contains alcohol or not) and floss.